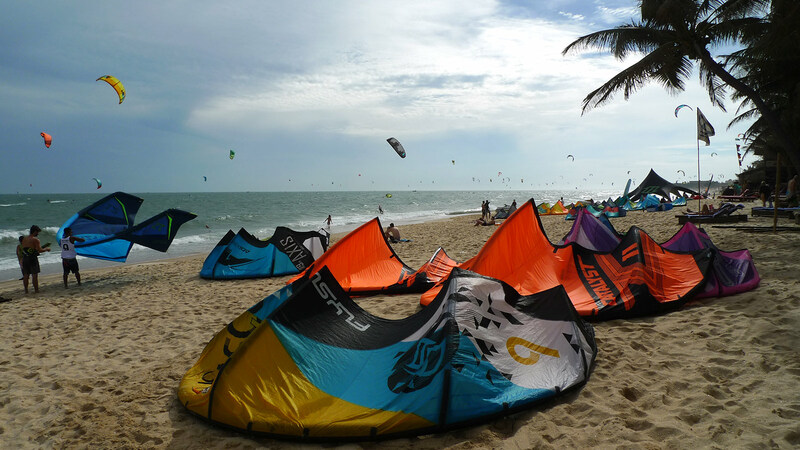 Although Vietnam has a lot of coastline, kitesurfing is mainly centred around Mui Ne and Phan Rang in the South. 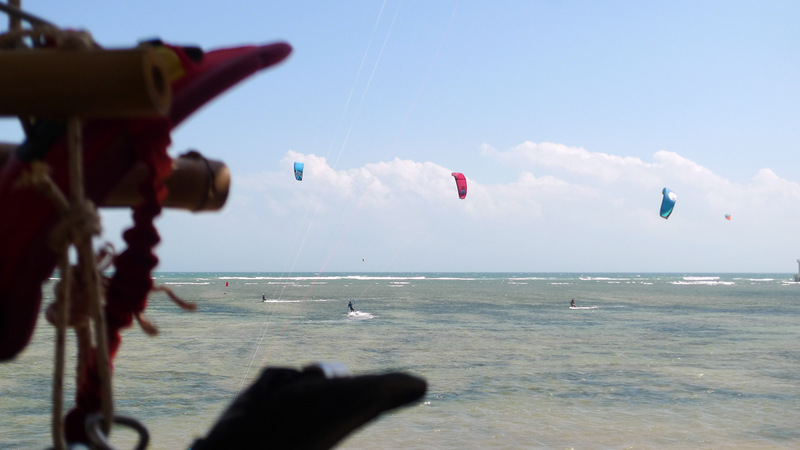 A popular kitesurf holiday destination thanks to reliable and strong wind, warm weather and cheap living. 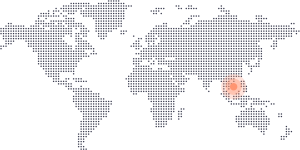 Go in the early months of the year for the driest period.